Roller skaters from Chicago are known for their very unique style, called “JB”. Now the New York Times recognized its prominence in a feature. 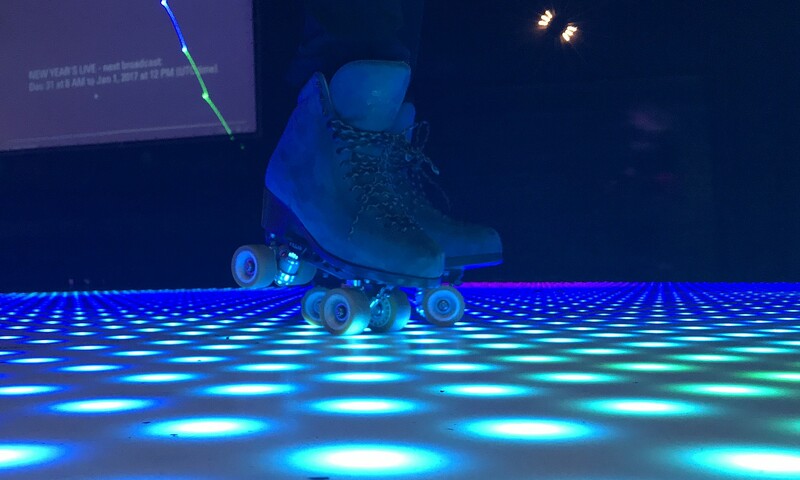 Roller skating, music, and creativity add up to style. The African-American skating community has developed various regional styles, because of the long tradition and history of roller skating in the African-American culture. 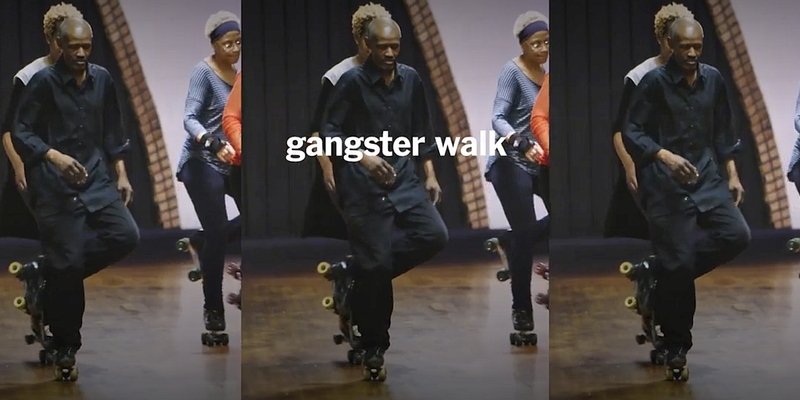 People skated to the sound of local R&B music of each city. Those local acts created each city’s distinct style, which persist in the Style Skating scene throughout the country today. The New York Times appreciates the contributione of African-American roller skating to the development of dance music with a video in the “Dance in the Real World” series about Chicago’s JB-skaters. 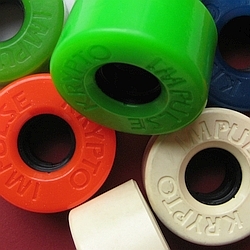 This term became the synonym for African-American skating outside of that subculture. The initials “J” and “B” stand for Godfather of Soul – James Brown. He is the eponym because his hard-hitting funk music combined with his expressive dance moves have influenced skaters from Chicago in their style of skating. It is expressed in a characteristic complex foot work. The video is also a short introduction into the basic JB skating steps. Skaters from Chicago are very proud of their skating style and can be petty if someone pretends to skate JB without being from the Windy City. Nevertheless it is worth to give it a try to feel the flow of the steps with the groove of the funky beat.